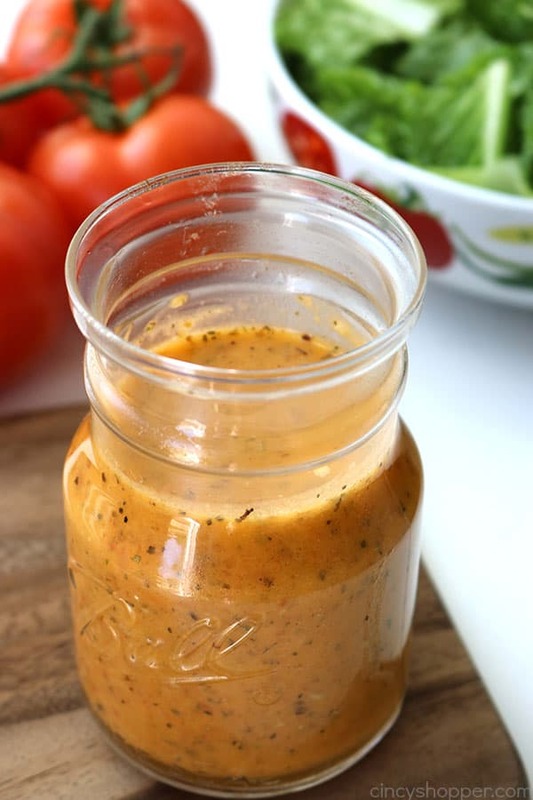 This Homemade Tomato Vinaigrette dressing will make for a perfect dressing for all of your summer salads. 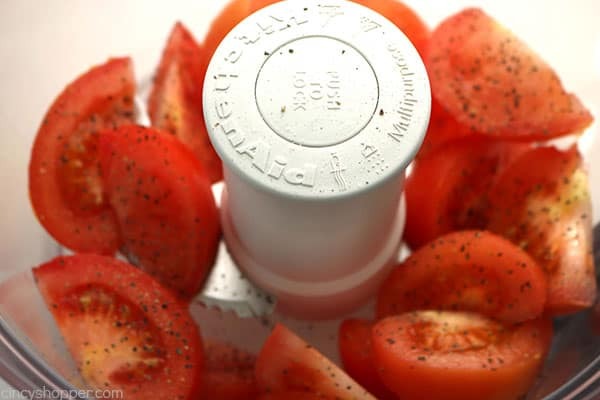 Amazing fresh tomato flavor. 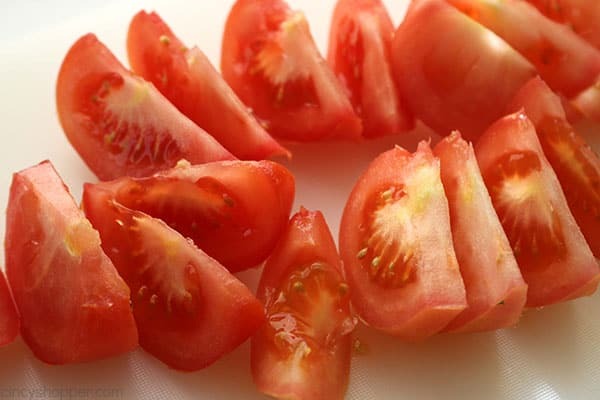 Many of you have gardens that will be filled with so many tomatoes. 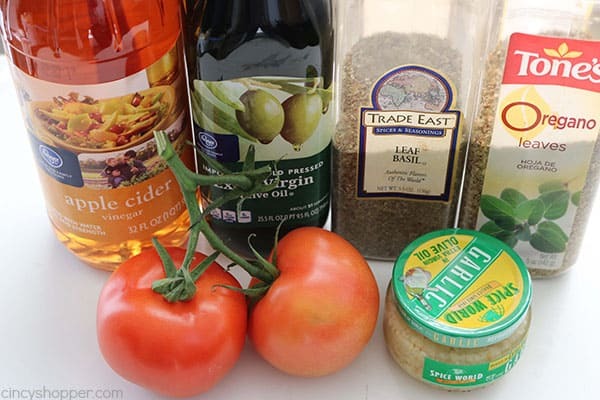 You will be looking for recipes with tomatoes. 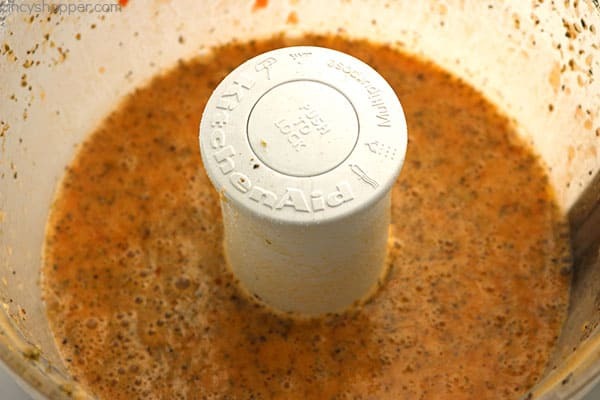 This recipe will be perfect to use one or two. 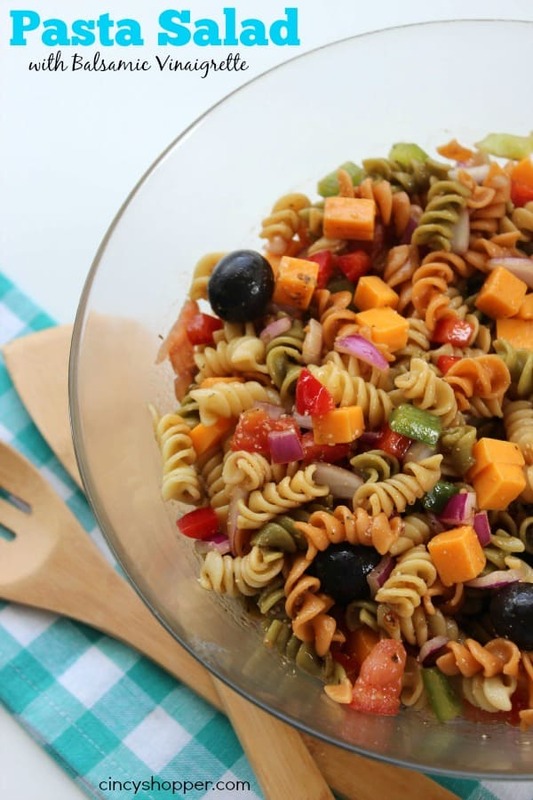 During the summer months, our family loves to make fresh salads. 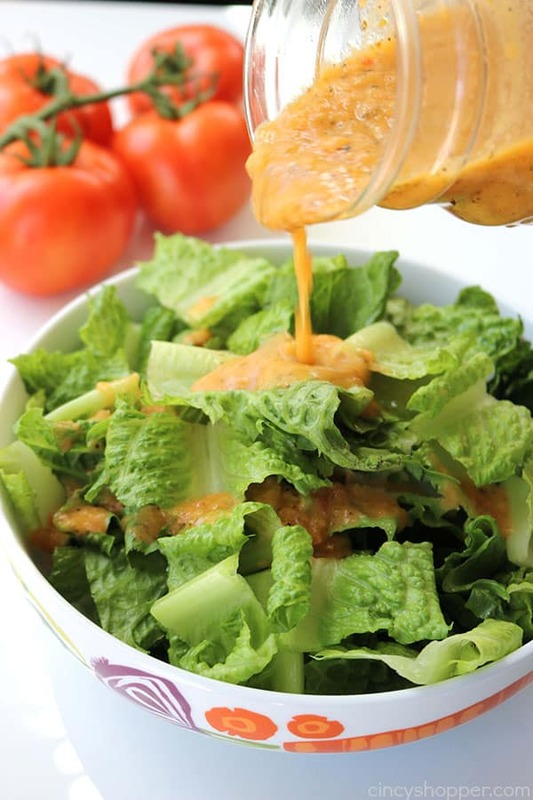 I will usually make a big garden salad to enjoy with most every meal. 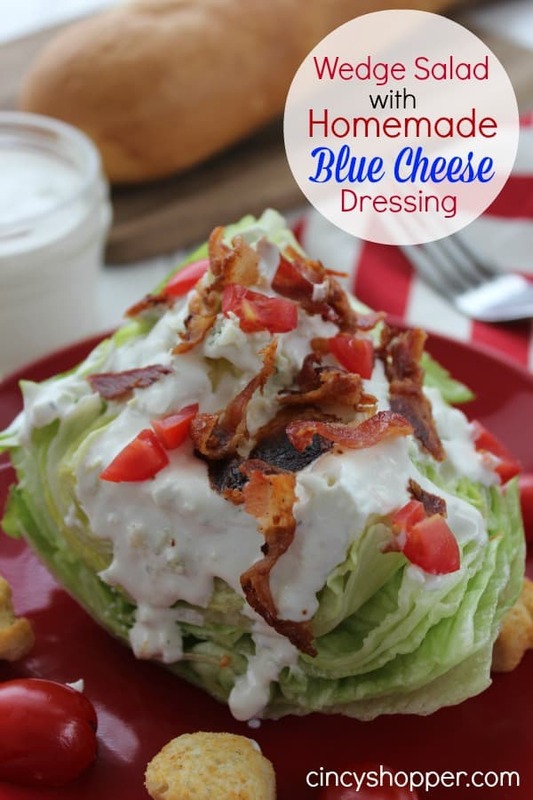 We are picky about our salad dressings, lol. 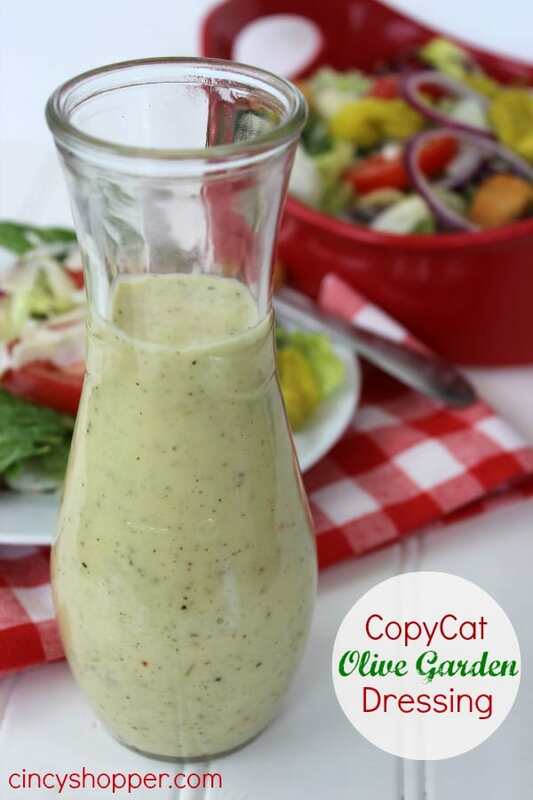 I will usually make my CopyCat Olive Garden Dressing. 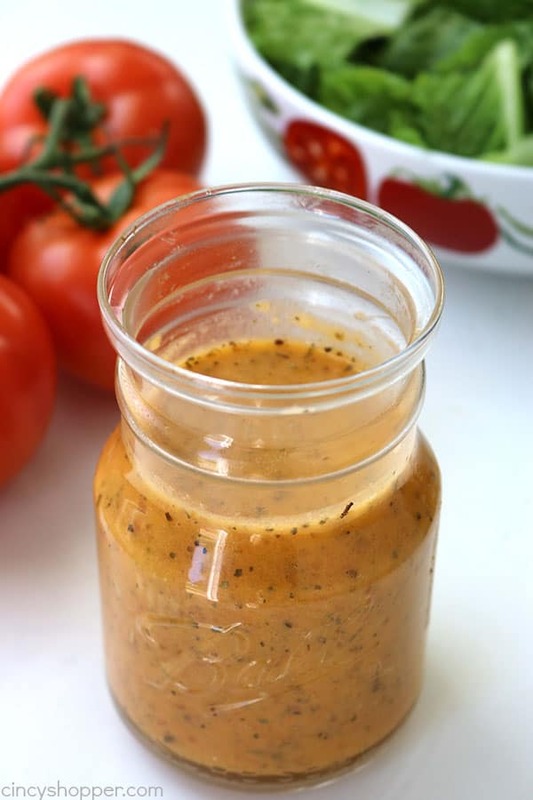 This week, I decided to make this Tomato Vinaigrette because I planned to use it in a past salad idea that I plan to make. 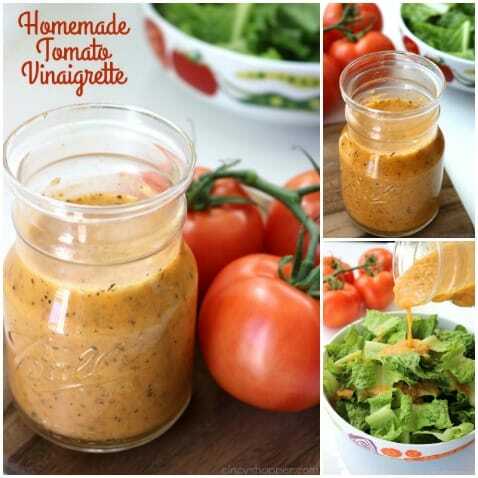 This dressing was so good, we decided to double it up and enjoy some for our garden salads and then use the other on our pasta salad. The flavors were great and everyone loved it. Win! Win! 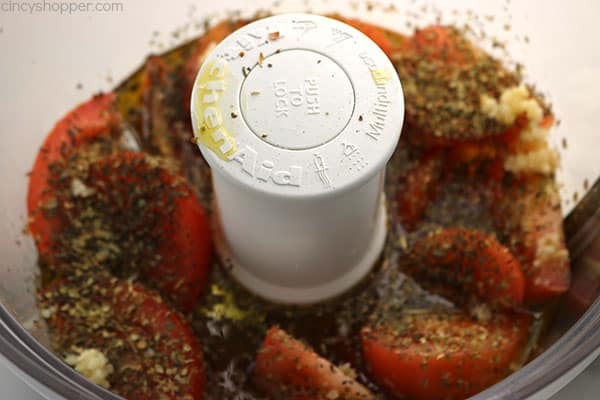 If you are just looking to make a small batch, go ahead and half the recipe. To make your own Homemade Tomato Vinaigrette, you will need one tomato, olive oil, apple cider vinegar, garlic, basil, oregano, and some salt & pepper. So simple to make. 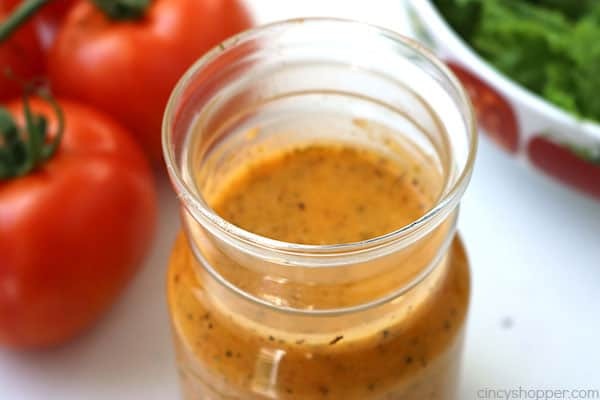 Do you have a favorite homemade dressing? 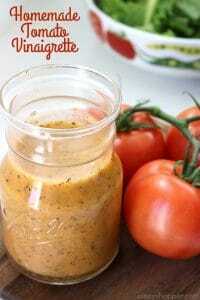 I’m always on the look out for a good vegan dressing and this looks delish! Thanks for the post. Saw your link at #HomeMattersParty.